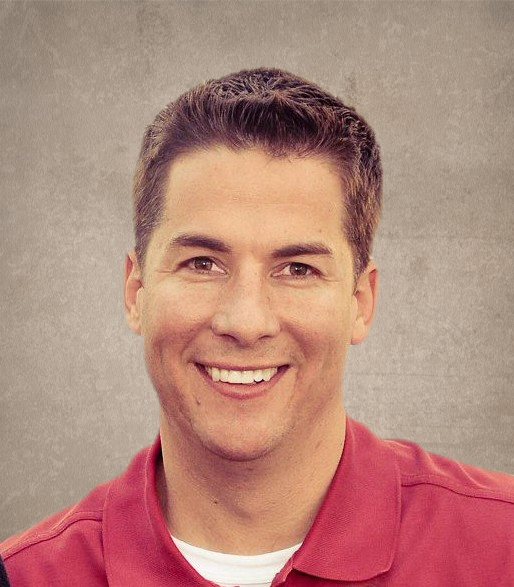 Jed Kirby is the Founder and President of Kirby Family Properties and the Co-Founder and CEO of KDS Interiors. His career focus has been on commercial and residential real estate investment, development, and valuation. He is married to Katie Kirby, and they have two sons, Wyatt and Colt. He and Katie are also licensed foster care parents.